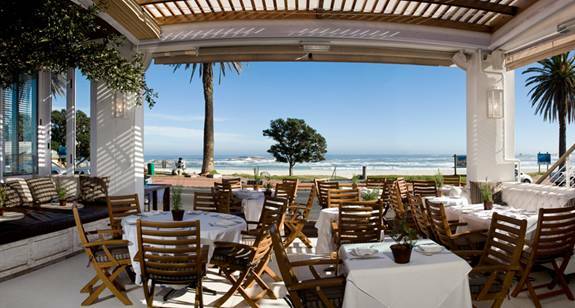 South Africa welcomes scrabblers from all parts of the world to one of the world’s most beautiful cities, Cape Town. 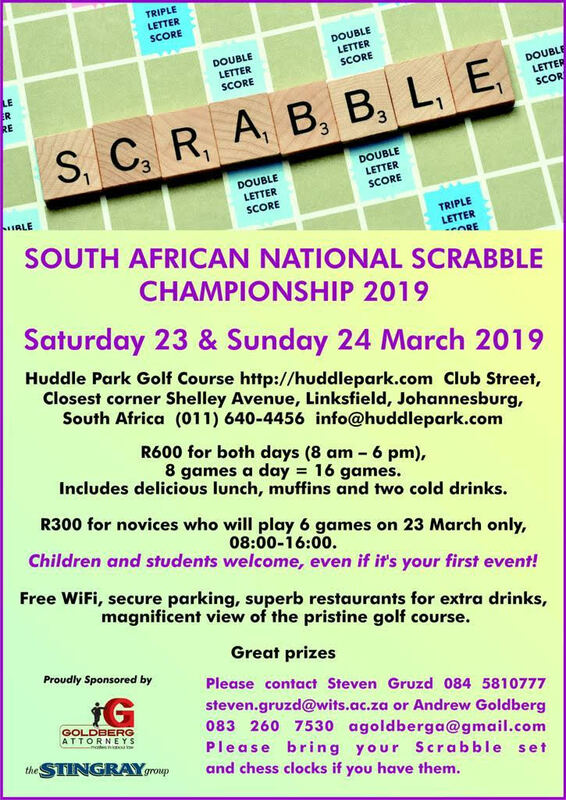 We look forward to welcome and host you at the 2018 Cape Town International Scrabble Championships. Directors will be John Chew. Wespa v3(CLICK HERE) tournament rules will apply. 42 games at 25 minutes per game. 5 points per word penalty challenge is applicable. 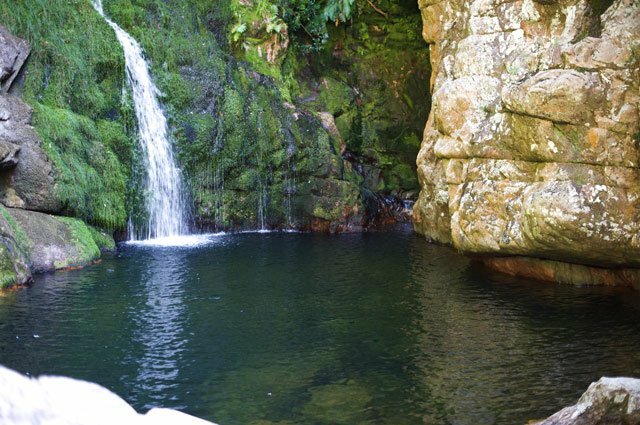 Hiking routes in Cape Town and surrounds. Once you have registered using the form below, we will email you with the payment details.